If you’re thinking about getting a dog, consider a toy dog breed that will be easy to handle. Dogs come in a variety of breeds and sizes to fit your family’s needs, but it’s important to choose a breed with a personality and temperament that fits into your daily lifestyle. Toy dog breeds are not equipped to become fierce guard dogs or sprint through the woods at fast speeds, but they make excellent family pets. 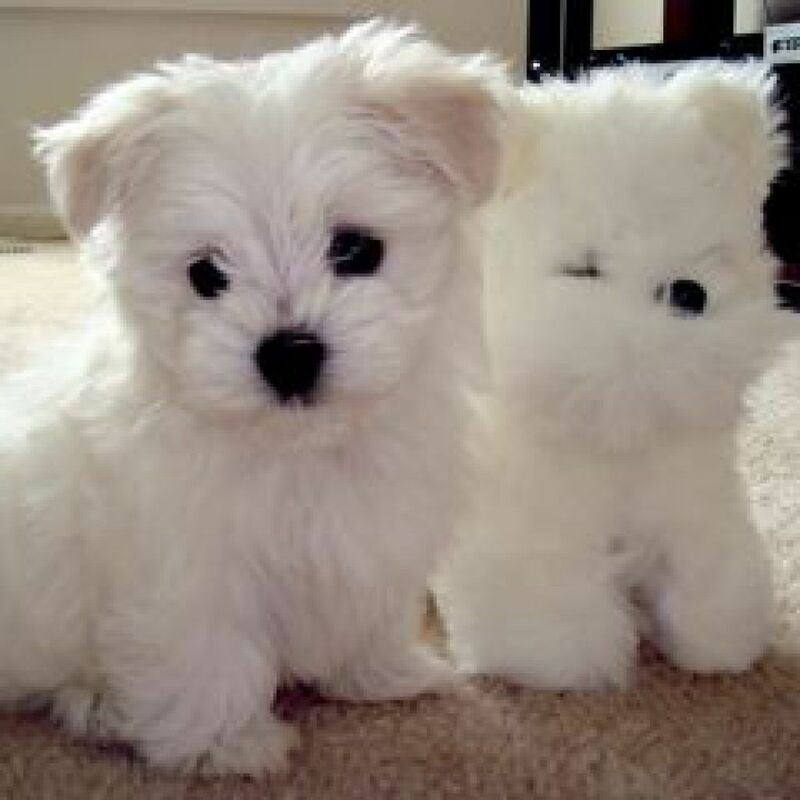 Most toy dog breeds have small bodies ranging from 6 pounds to 20 pounds. With small frames and short legs, toy breeds have limited athletic skills, but they are loving, loyal and intelligent. 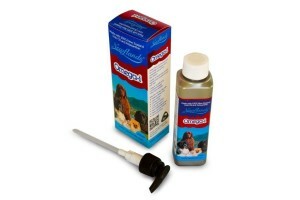 They learn tricks quickly and easily excel in obedience competitions. If you’re looking for a loyal companion who loves to curl up in your lap, consider these adorable toy breeds for your home. Originally from Belgium, this adorable pooch has a lot of personality. Brussels Griffons were originally used to hunt stable rats, but they love people. In a petite frame from 8 to 10 pounds, this toy breed will provide plenty of companionship and love throughout their lifespan of 12 to 15 years. If you’re looking for a lap dog, the Cavalier King Charles Spaniel is a great choice. This breed has a calm, kind, affectionate temperament and will sit in your lap for hours. With a beautiful long coat, this toy weighs between 13 and 18 pounds and lives an average of 9 to 14 years. With large perky ears and a silky long coat, the Papillon will steal your heart. Originally from France, this toy breed was made famous by Marie Antoinette who walked to the guillotine with her beloved pet. Papillons are loyal and energetic, weigh between 4 and 9 pounds, and live between 12 and 15 years.